A story of unrequited love, espionage and the Wizard of Oz set in present day Afghanistan, researched by walking alone across the east of the country. To be published on March 1, 2012, by Simon and Schuster. Over the Rainbow is a tale of an impossible affair that, often comically, questions our ideas of truth and existence through storytelling. 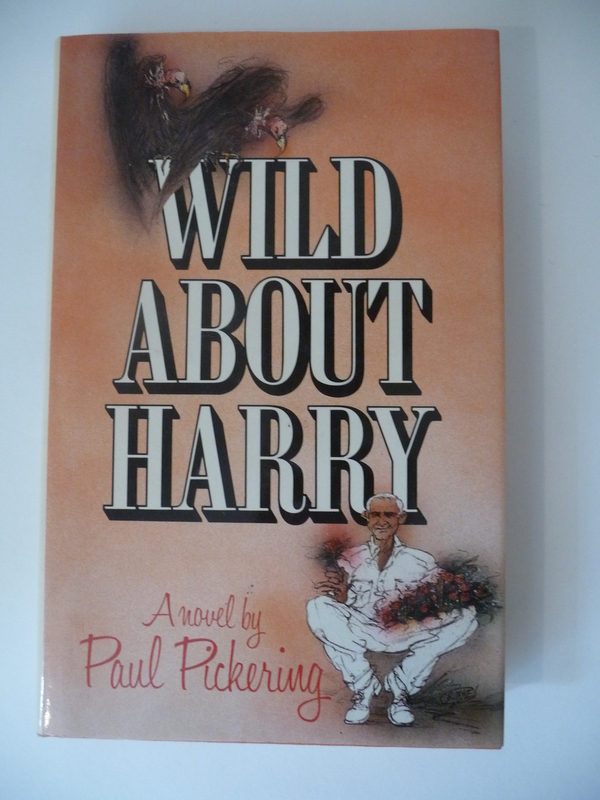 The tectonic shift from west to east underpins this anti war novel which has already been compared to Naipaul. A tale of love, war and a piano in the Congo, inspired by a trip down the Congo River. 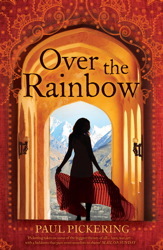 Published in 2010 by Simon and Schuster. ‘Part thriller, part Heart of Darkness,’ Mansfield Journal. ‘The Leopard’s Wife is full of surprises. 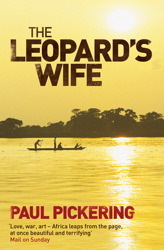 In his atmospheric and evocative new novel, Paul Pickering weaves Congolese politics, suspense and classical music into an exotic tapestry.’ Eugene Drucker, author of The Savior. 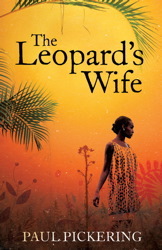 ‘The Leopard’s Wife can be highly recommended. 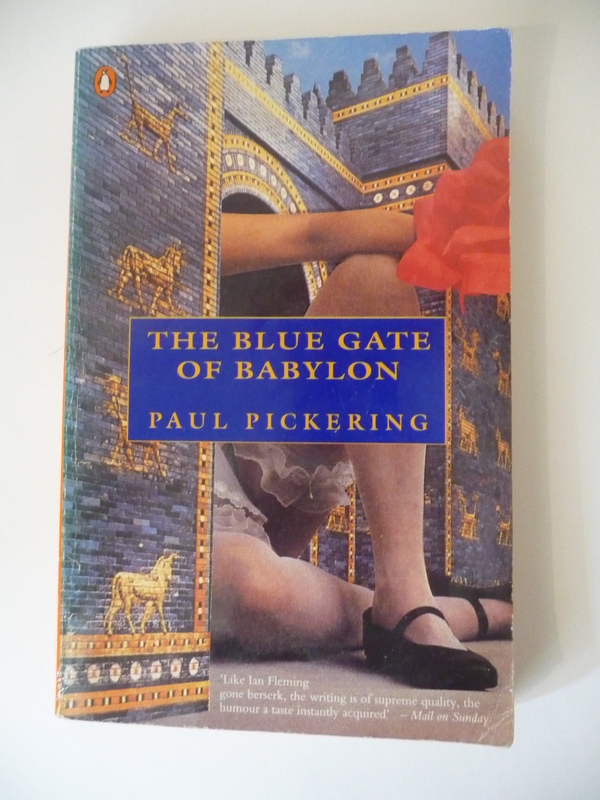 Pickering takes on some of the biggest themes of all – love, war, art –with a boldness that puts most novelists to shame. The Africa he has drawn leaps four-square from the page, at once beautiful and terrifying.’ Max Davidson, Mail on Sunday. ‘Brilliant,’ Kate Saunders, The Times. A fabulist attack on organised religion. “Another masterpiece of controlled madness…at times reminiscent of Don DeLillo,” William Wharton. “Scamp at play,” The New York Times. “Paul Pickering’s brilliant novel challenges our fondest preconceptions…genuinely subversive…all Pickering’s work is truly subversive,” J.G. Ballard. A black comedy set in ’60’s Berlin. 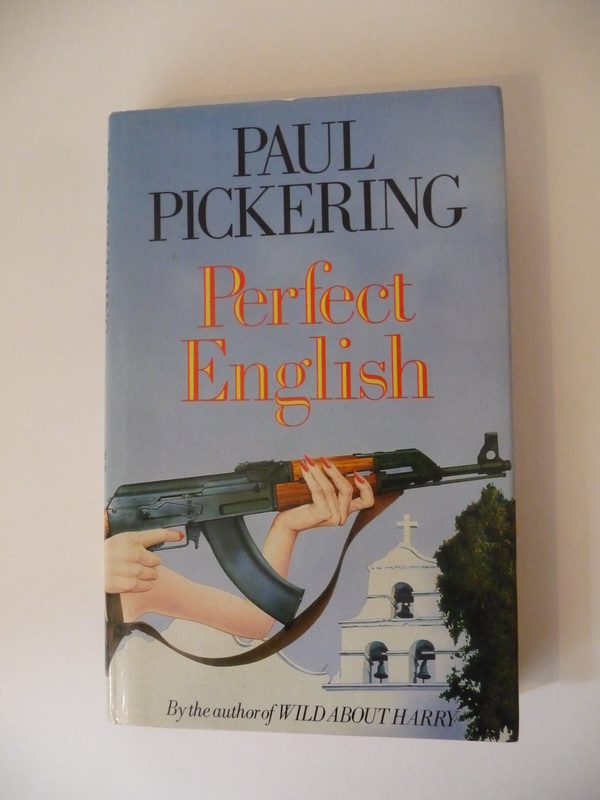 A diplomat is told by British Intelligence to set up a brothel and tries to prove that the war is really over…Paul Pickering named as one of Top Ten Young British Novelists by WH Smith. Book becomes a New York Times Notable Book of the Year. Booker long list.“Brilliantly exploits the fluently headlong manner of Evelyn Waugh’s early black farces,” The Sunday Times. “Superior Literature,” The New York Times. Set in Nicaragua during the Contra war, a story of how the best intentions can go horribly wrong. Based on experiences as an Internationalista.“Wickedly funny,” The Observer. “Brilliant,” Fiction Magazine. “Reminiscent of the early Waugh,” Irish Times. Number two on Book Club best seller list. Booker long list. Pickering’s debut novel. In Paraguay an English Major is guarding a war criminal and in his efforts to protect him becomes like his charge. “Best black comedy of the year,” The Times. “Altogether, this is a smashing debut from a new comic novelist of terrific promise,” Valentine Cunningham, Observer (Professor of English, Oxford). “Is it as good as Graham Greene? Yes, it is, and in some ways better,” Marghanita Laski, The Listener. “Comedy is at the heart of the English novel from Fielding and Sterne and Swift in the 18th century through Austen and Dickens and Trollope in the 19th up to and including Paul Pickering,” Winston-Salem Journal. Booker long list. (1994, New Grove Theatre), “Ortonesque,” The Standard, “Brio, panache and dexterity,” Harold Pinter. Walk Her Home A play involving moving sculpture and, accidently, the real Paris riot police. Six people were arrested. (Louvre, Paris, 2001), “Stirring stuff,” The Times. Tom Tynker’s Wedding commissioned script for Spirit Media films, 2010. 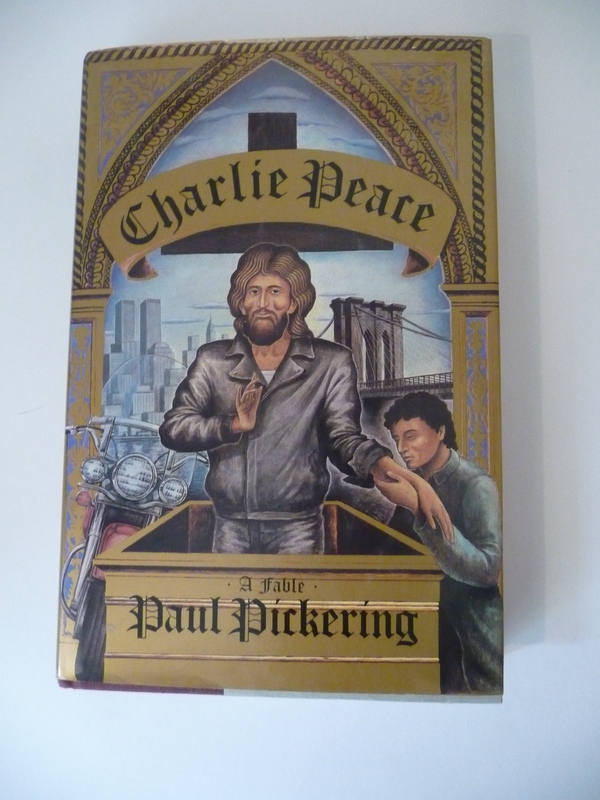 Paul Pickering has contributed short stories and poems to publications in the UK and all over the world, writing articles and criticism for many newspapers and journals and columns for The Times and The Sunday Times. He has directed and acted – including at the Old Vic. He was educated at The Royal Masonic Schools, Bushey, Herts and at Leicester University. He lives in London with his wife and daughter. I am beginning to think, given the geographical range of your work, that you only write these works to get free promo tickets and accommodations from the countries you visit in putting them together. Lord knows how many others you haven’t had time to write up yet!